Blog New datacenter: Frankfurt, Germany! 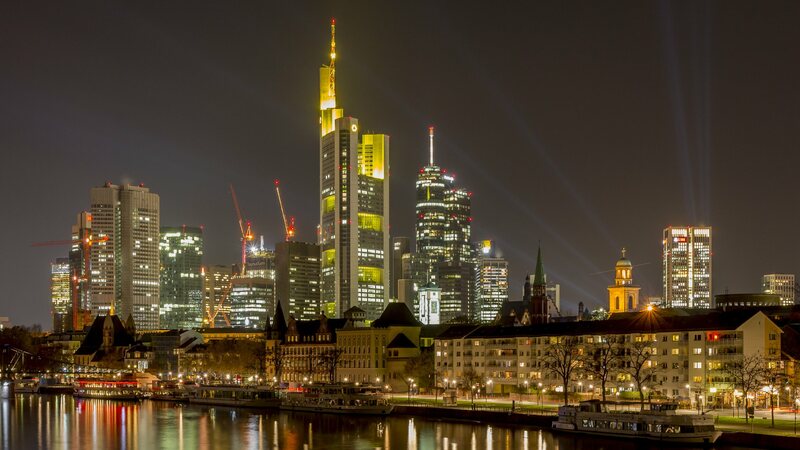 We’re proud to announce that we have opened up a new data centre in Frankfurt, Germany. DE-FRA1 is our fourth data centre. Frankfurt and being present on the German soil is important for us for many reasons. The German market is the largest in Europe and like the rest of the Europeans, the Germans value their privacy a lot. Therefore, being able to host on a European registered provider, inside Germany – is a big win and we’re excited to be part of this. Regarding the technology in Frankfurt, we’ve made a few improvements to our networking capacity. Frankfurt is our first datacenter where we utilise a new generation of 40G Ethernet switches compared to the 10G Ethernet technology we have utilised in our previous datacenters. With the new switches, we are able to make sure that both private and public network latencies are as low as possible while making sure capacity can be utilised up to a higher speed. This technology also enables us to roll out our software-defined networking (SDN) capabilities in the future. Apart from the greatly improved networking, we run the same solid MaxIOPS stack in Frankfurt as we do everywhere else. And as always – all of this is N+1 redundant and you get it by default in all the resources you buy from us. Prices in Frankfurt are the same with those in London and Chicago and you’re able to deploy our preconfigured instances in Frankfurt as well.